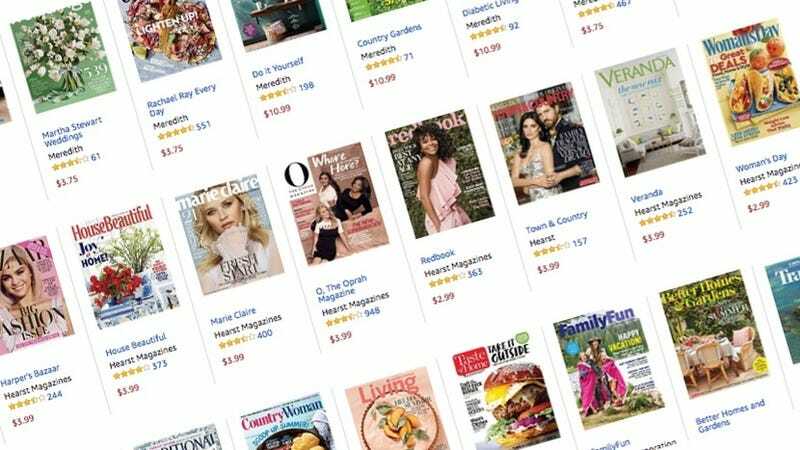 You can thumb through some new magazines at the beach or pool this summer with this Amazon one-day sale. They have around 36 print subscriptions to pick from, to magazines like Elle, Vanity Fair, and Men’s Health, and more, all starting at just $4. Or if you prefer the paper-free version, there some $5 digital options as well. This deal will only last through the end of the day, so grab what you need before it this disappears.